Image shown may not be of actual product. 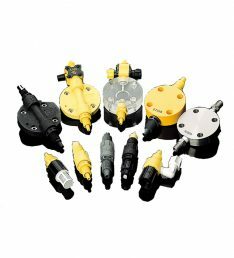 There are thousands of LMI Pumps and we can help you find the right model for your specific chemical pumping application and specifications. If you do not find the specific model you are looking for, please give us a call and we will be more than happy to send you a quote. When it comes to LMI chemical metering pumps, we have the experience and knowledge to give you the right information the first time. 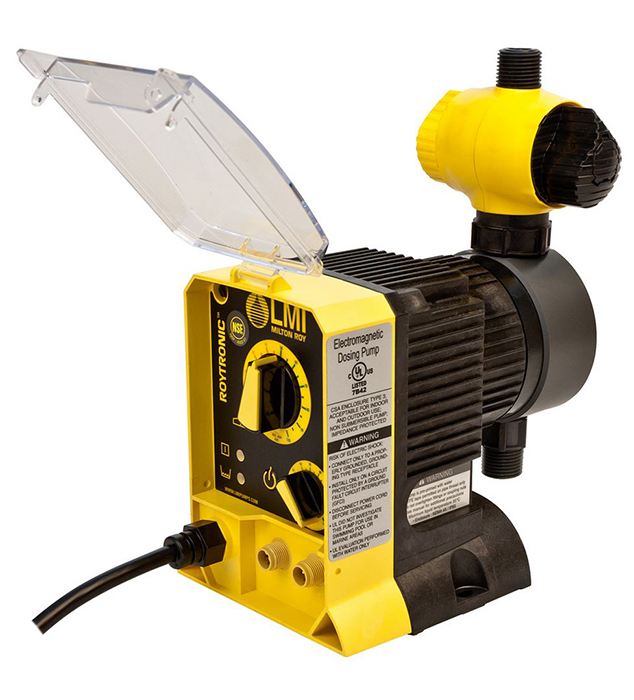 We carry all LMI pump series including the AA series (please call with LMI AA pump model number for price and availability). 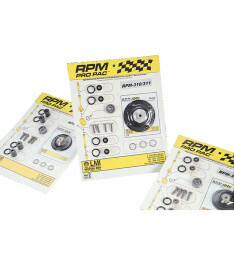 Shop online today for LMI liquid end assemblies, pump repair parts, pump controllers, drives, RPM kits and spare part kits. Can't find the LMI Pump you need? Call us and we can help! Call 1-800-910-1977 For Immediate Service! A professional and experienced LMIPumpCatalog.com pump product expert is standing by to help you right now.